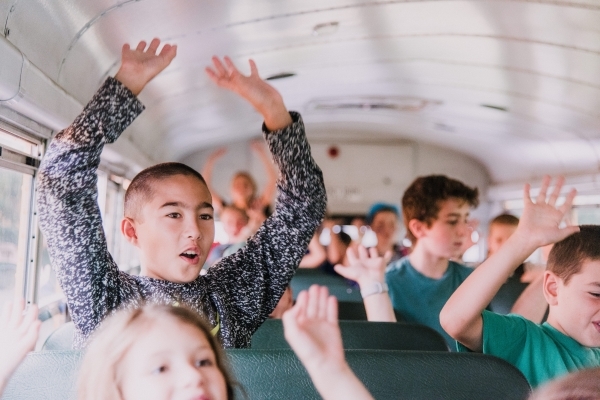 At LINX Camps, we hire and train counselors to serve as Bus Captains. 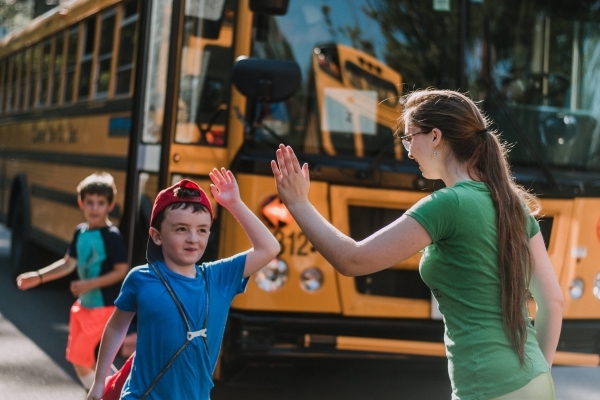 Bus Captains greet families at each stop, take attendance and monitor camper behavior. 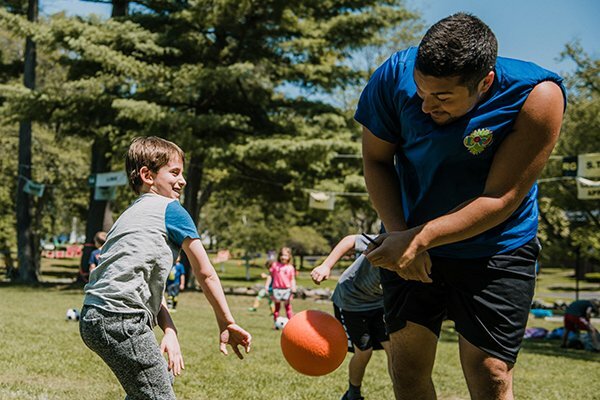 They make your child's bus ride an extension of the camp day by incorporating games and spirit challenges along the way. 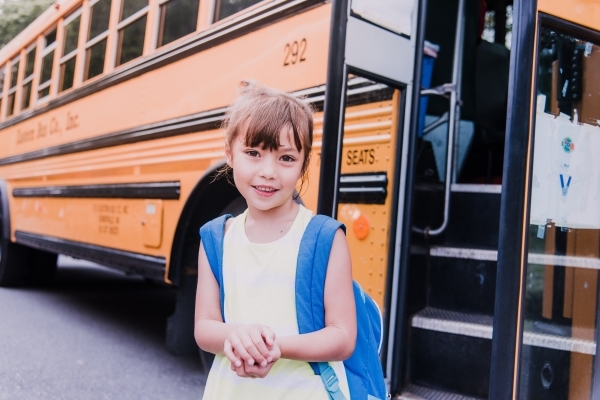 At the end of the day, Bus Captains ensure that each child is safely delivered to his/her designated stop and that campers are picked up only by authorized individuals. 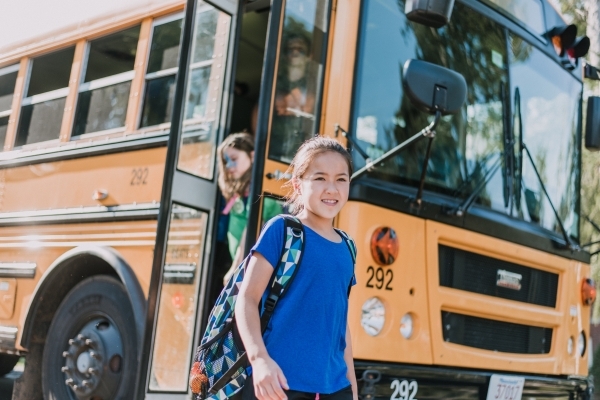 Our Bus Captains use secure, proprietary LINX technology to track attendance and correctly identify individuals authorized for pick up. 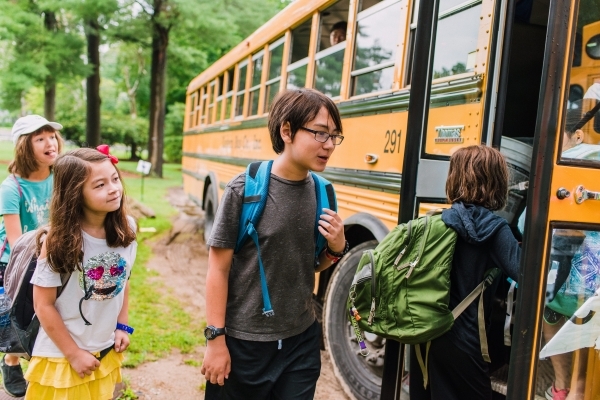 Please visit our LINX Camps Bus Information page for further details about arrivals & dismissals, safety, bus behavior, and more! 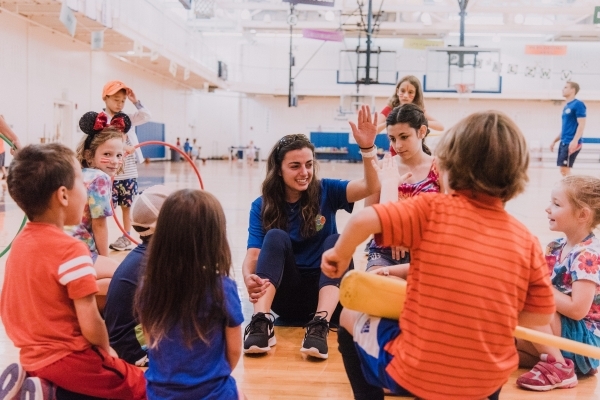 PLEASE NOTE: LINX Camps Bus Schedules are subject to change. 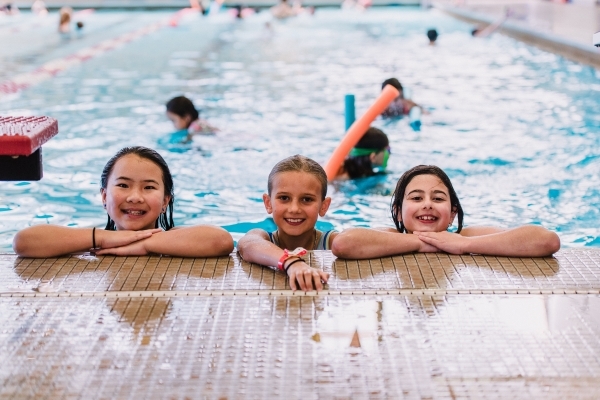 There is no LINX Camps Bus service available the weeks of 6/17 and 8/26. Please call us at 781-235-3210 to confirm availability. 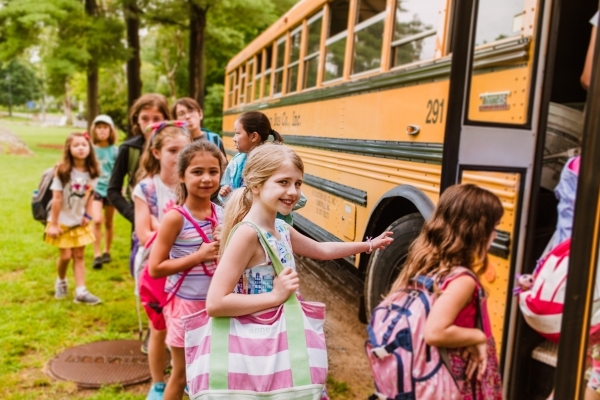 The cost of the bus is $85 per week, but discounts are available based on the number of weeks you are registered for. 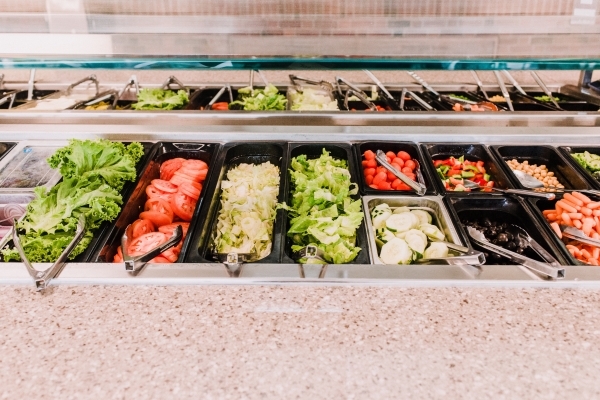 See our pricing page for more details.